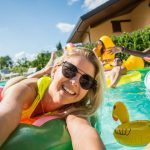 Considered by many to be the “ultimate backyard amenity,” it’s not difficult to see how a swimming pool can easily become a central hub for family life and neighborhood fun. 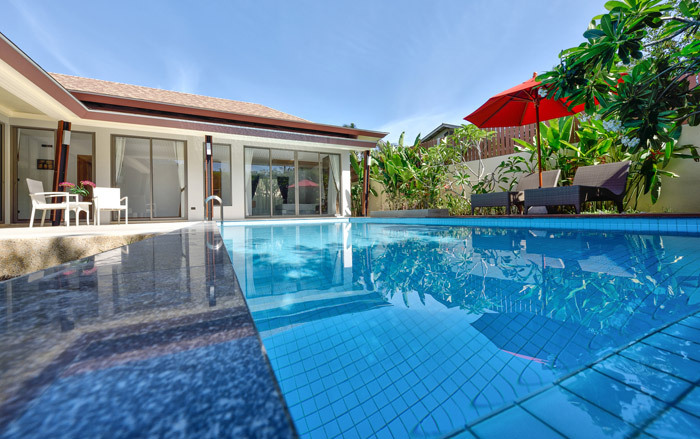 Some homeowners value a pool primarily for aesthetic reasons, though, as the focus of backyard landscaping and the key feature around which outdoor living spaces are designed. 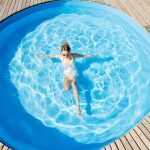 And casual backyard barbecues aren’t the only events for which a pool is the perfect centerpiece: a well-illuminated pool can certainly provide a stunning backdrop for even the most formal evening affairs. To get the most aesthetic appeal out of your pool-inclusive landscape, you’ll want to hire a landscape architect to design not only your pool but also the surrounding space. 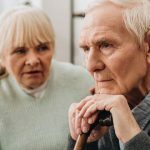 Typically, homeowners will hire a pool contractor to design a pool, without already having a more general site plan in place – and that’s a mistake. If you start with the overall landscape, you’ll be able to ensure that your pool’s location and design complement the rest of your yard and vice versa. If you switch the two, you may eliminate some possibilities that would have been ideal — and offer more value for your landscape dollar. 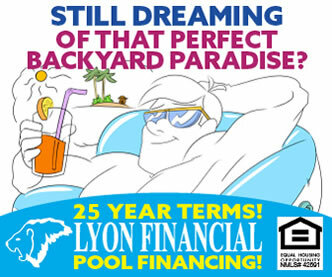 One huge mistake some would-be pool owners make is to go with a bargain-basement company. Remember, this is a long-term addition to your home; you don’t want to go cheap. Instead, you want to carefully select a well-known company who has built a solid reputation over the years and will be around for years to come. 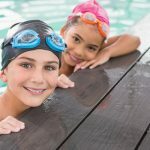 Talk with other pool owners and ask how satisfied they’ve been with their pool company. The last thing you want is an incomplete pool that will end up costing you more than if you’d hired a reputable contractor to begin with. 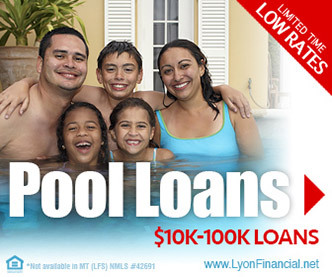 On the LyonFinancial.net website, we list the pool contractors throughout the United States which we work with to assist their customers with pool financing; that list can be a good place to start when looking for pool contractors who have been carefully vetted. 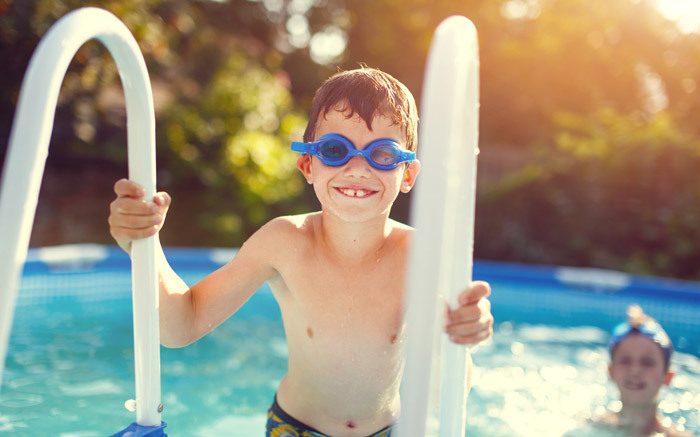 If the weather is already heating up in your part of the country, you may be ready to go full steam ahead and go with whatever pool company and design can get the job done quickest. However, if aesthetic appeal is important to you at all, a hasty decision is likely to be one that you’ll regret. 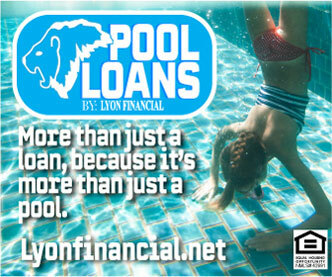 (Of course, that’s often the case with any major financial investment, and an in-ground pool definitely is that!) 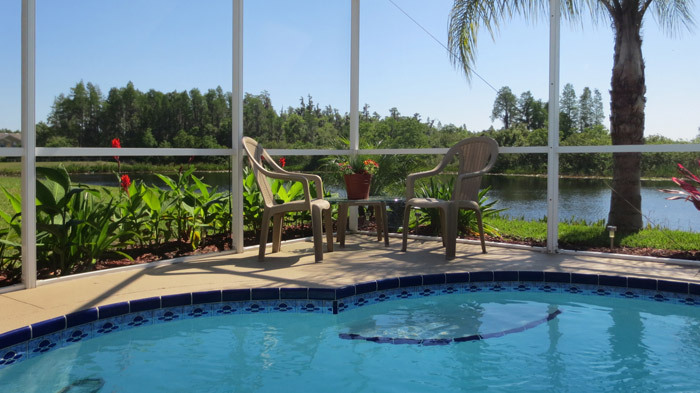 Once your pool is installed, you will no longer have the flexibility of design. So take your time. Shop around. Enjoy the process. 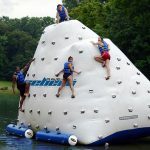 Trust us: you don’t want to go with anything faddish that will look dated in a few years, and neither do you want to use new materials that have yet to be tested to see whether they’ll endure harsh weather and exposure to chemically treated water. Instead, use the best, time-tested materials possible that offer a timeless sense of style. And that brings up another great reason to take your time: you’d be better off waiting a little longer to achieve your dream of a well-landscaped backyard space with high-quality materials than to use lesser-grade materials to get your pool in sooner.